A board book story in Polish for toddlers and young children. What's your favourite colour? 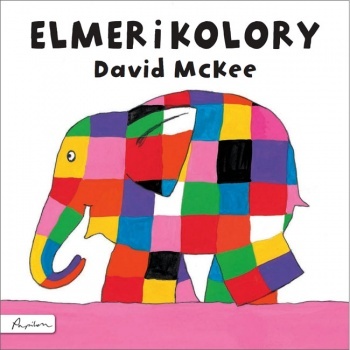 Elmer has them all - black, purple, blue, green, yellow, orange, red, pink and white! This is a lovely, simple story that is ideal for teaching colours in Polish. 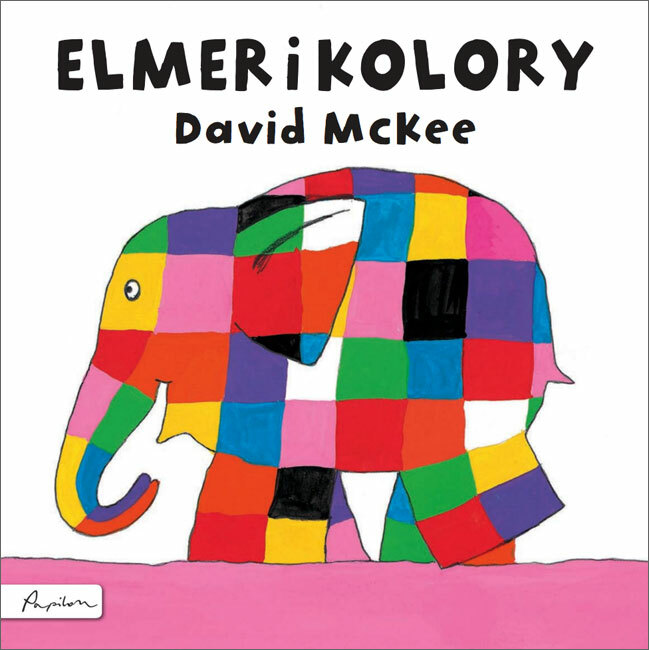 Elmer I kolory is written entirely in Polish as it is aimed at native speakers.